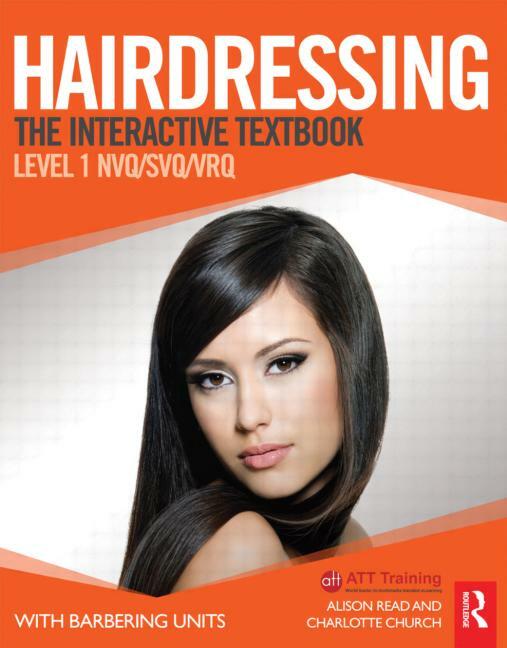 This new textbook is the perfect accompaniment to the Level 3 VRQ Diploma in Beauty Therapy. Published by City & Guilds, the largest awarding organisation in the UK, it maps directly to the VRQ criteria. This book will help students with all necessary practical skills, as well as detailing essential knowledge needed for each unit in clear and accessible language. Not only is this textbook an invaluable aid to training, it will act as a handy reference guide for students in their post-qualification careers. How to use this textbook. Unit 301: Working with colleagues within the beauty related industries. Unit 302: Monitor and maintain health and safety practice in the salon. Unit 303: Client care and communication in beauty related industries. Unit 304: Promote and sell products and services to clients. 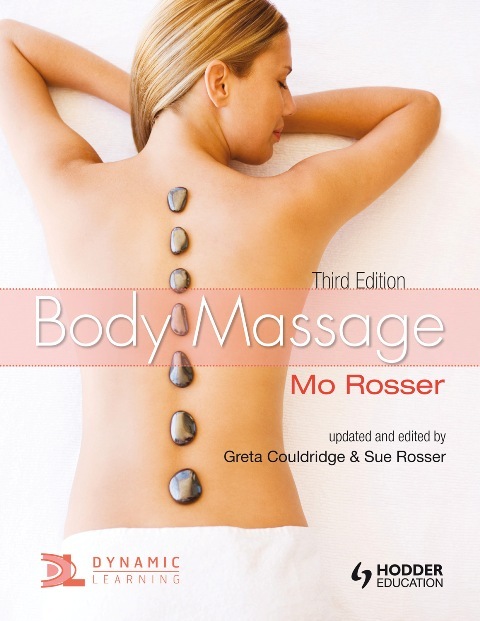 Unit 305/309: Provide body massage and provide massage using pre blended aromatherapy oils. Unit 306/307: Provide facial electrotherapy treatments and provide body electrotherapy treatments. Unit 308: Provide electrical epilation. Unit 311: Provide Indian head massage. Unit 317: Apply individual permanent lashes. Unit 321: Apply micro-dermabrasion techniques. Unit 322: Apply stone therapy massage. Unit 325/326: Monitor and maintain spa areas and provide spa treatments.